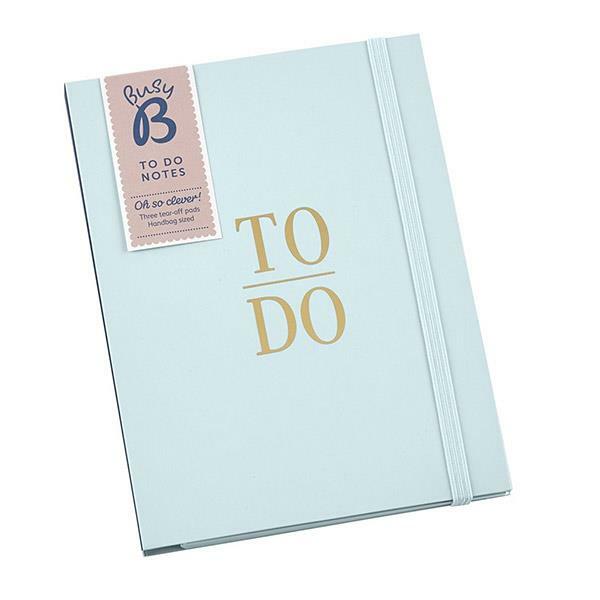 This beautiful to do notebook is perfect to keep anyone's life more organised. It is ideal for work, home or organising your social life. It has 3 tear-off pads which are just what is needed for lists, reminders or note. It has an elastic closure and is the perfect size for your handbag or desk.